Jacquelynn is an award-winning portrait & wedding photographer who shares her time between Tucson, AZ & Southern California. Whether in the desert or at the beach, Jacquelynn’s vibrant images are distinct and recognizable because she is a light ninja – shaping & shifting with shadows, exposing & softening with sunlight. From dramatic to ethereal, her handle on light allows for a breadth of portrait and wedding work that is both current & glamorous, set against everything from iconic vistas to classic studio backdrops. Boudoir photography is her first love, & her dramatic lighting & flattering poses have helped women across the US feel & look beautiful. 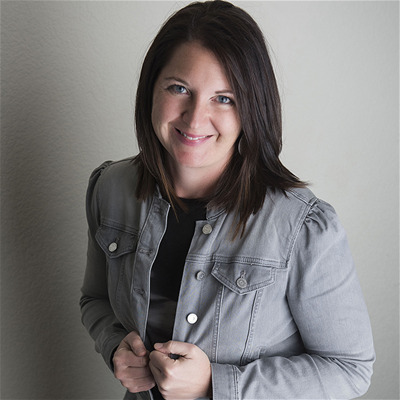 Jacquelynn has traveled extensively, lived in 6 different States, and survived relocating her business twice while maintaining a strong client base all over the country. Jacquelynn enjoys fresh roasted coffee (#darkroastbaby), fine food (#foodie), rooftop bars (#theviewfromthetop), wine (#roseallday), & traveling to far off places (#takemethere).